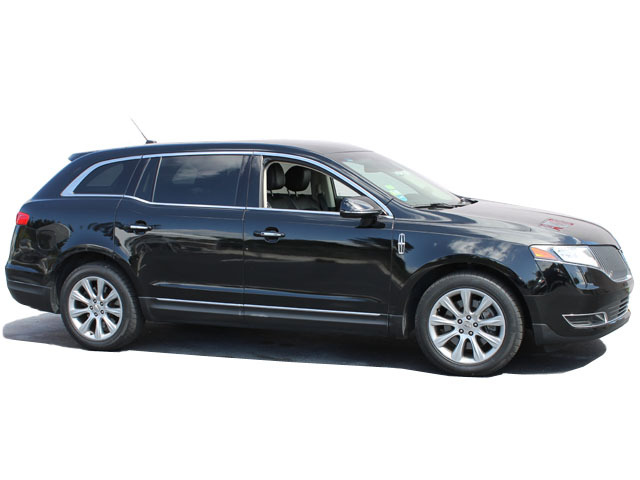 Lincoln MKT - Avanti Limousine LLC. 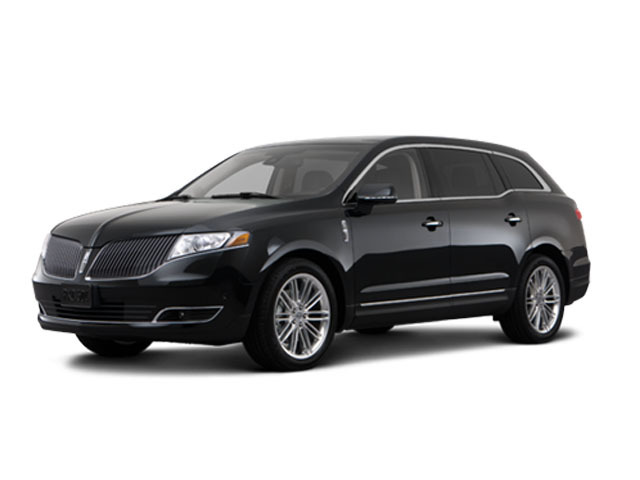 Lincoln MKT sedan is a full-size luxury crossover vehicle loaded with standard features to make your experience more comfortable and enjoyable. 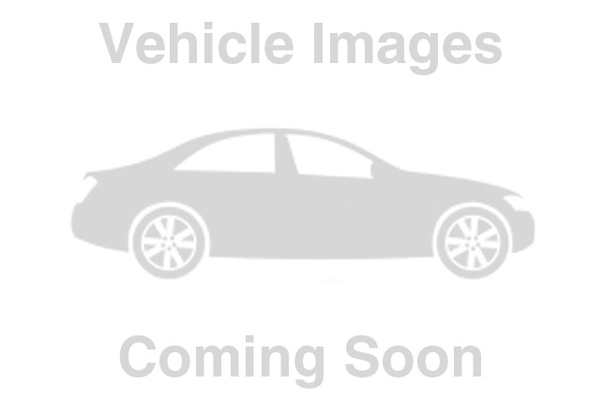 The MKT has many state-of-the-art features providing luxury to its occupants. 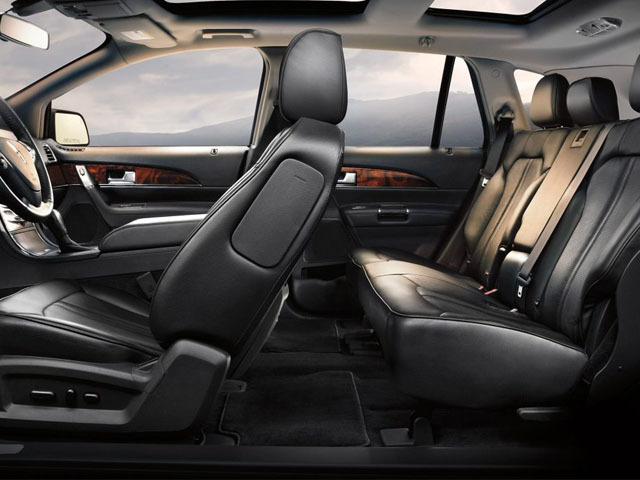 Passengers in the Lincoln MKT will appreciate the luxurious interior with real-wood accents, metal surfaces, and cabin air filter.